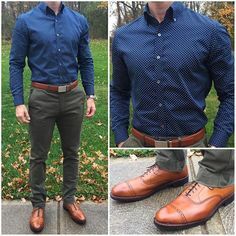 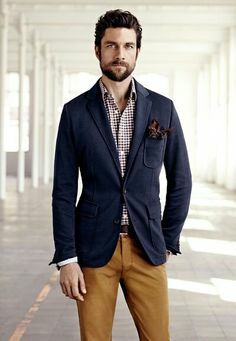 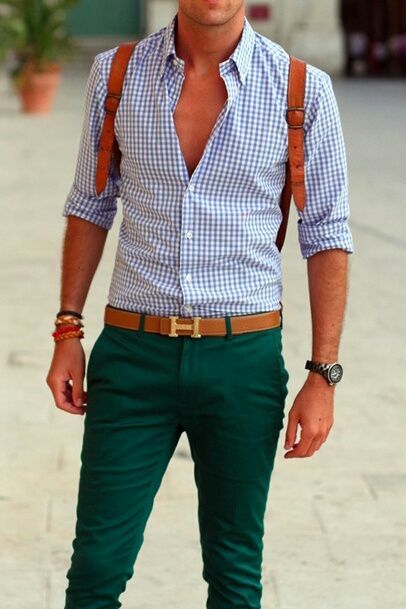 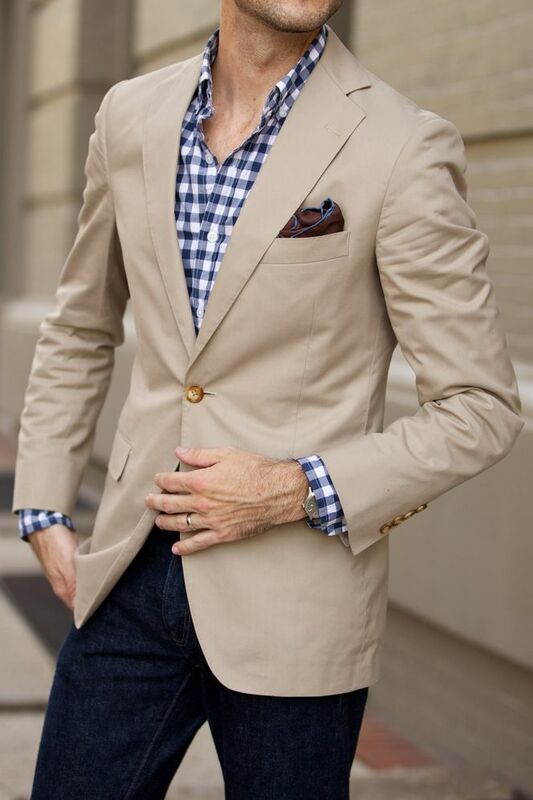 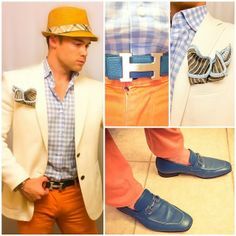 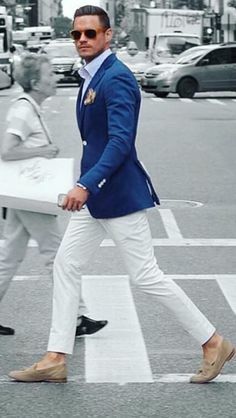 I love the color combination of green trousers, blue and white plaid shirt, and saddle brown leather. 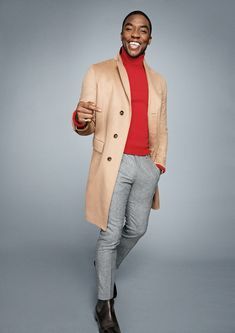 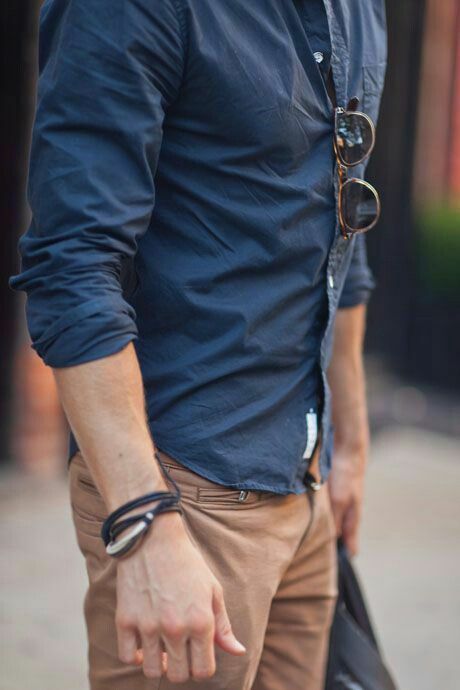 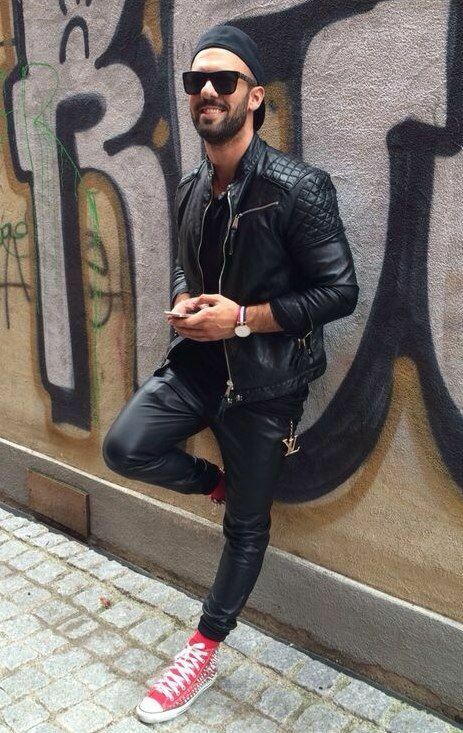 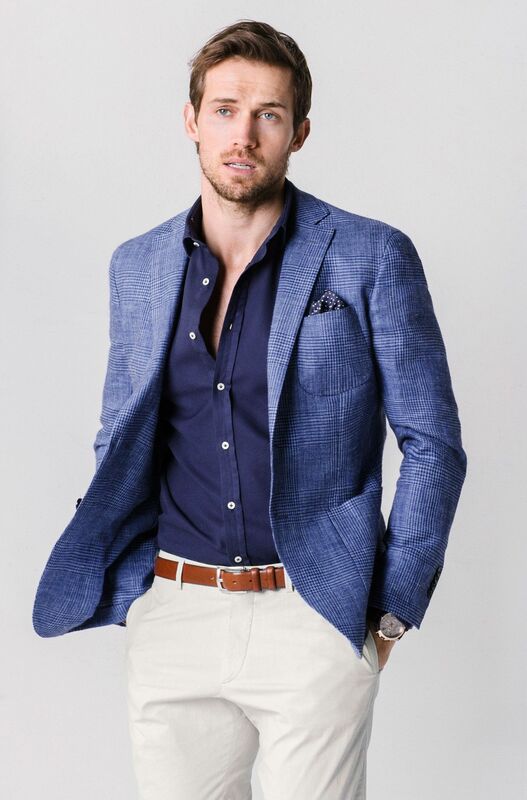 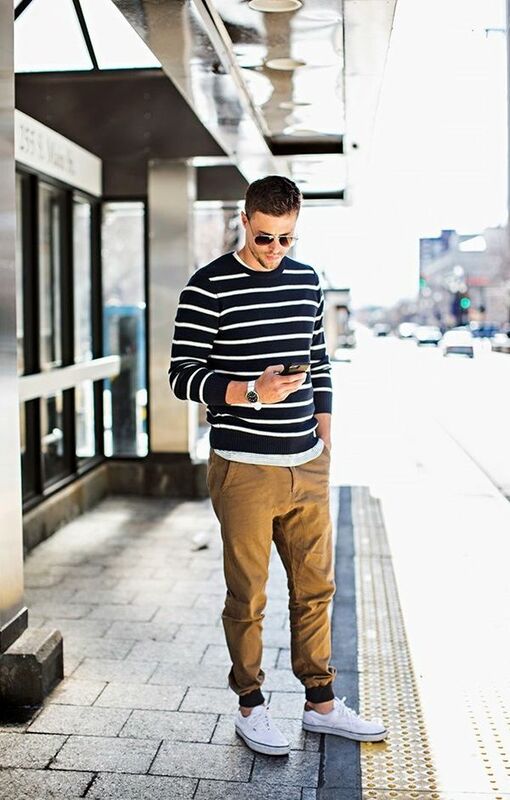 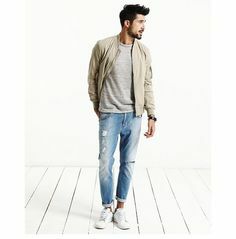 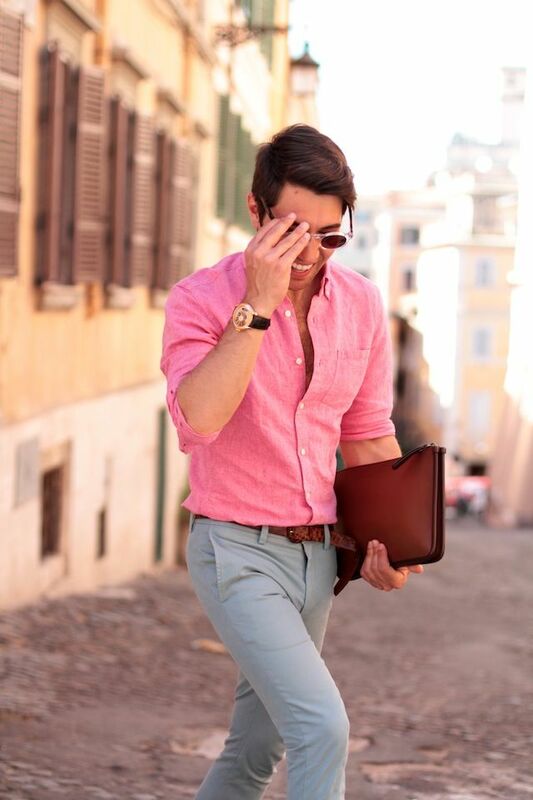 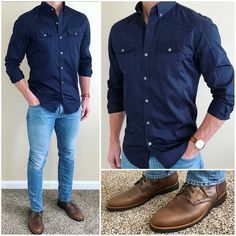 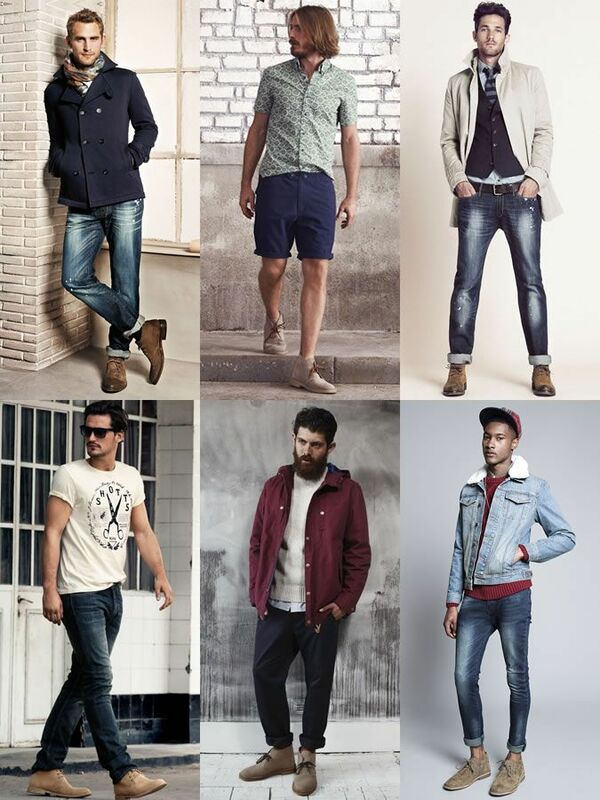 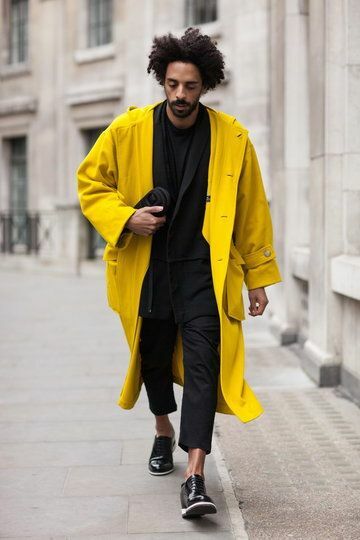 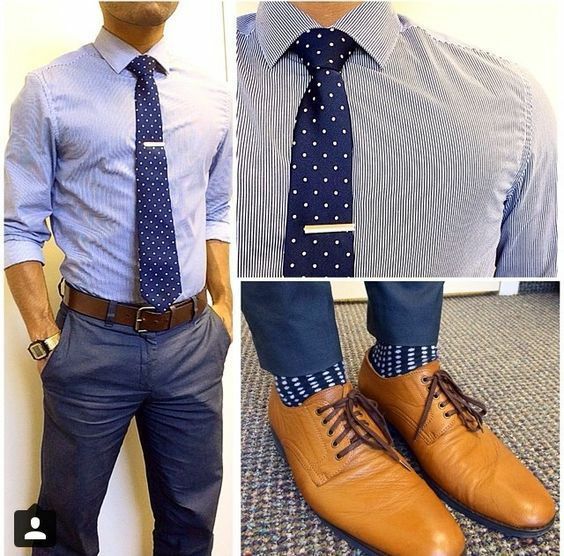 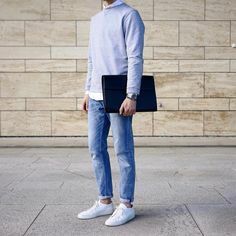 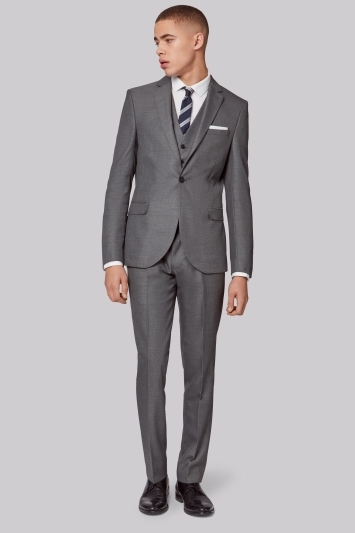 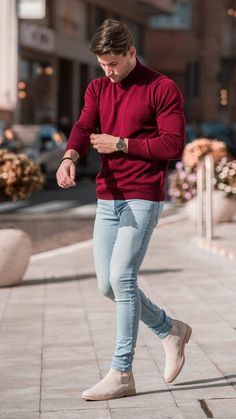 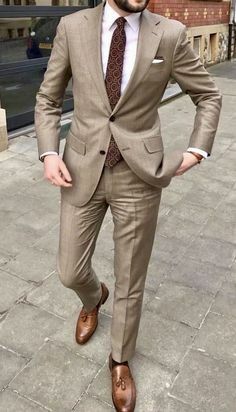 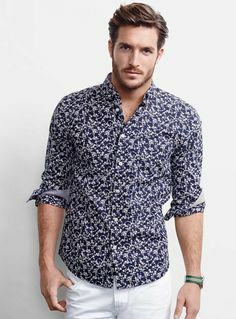 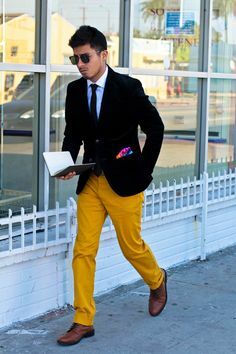 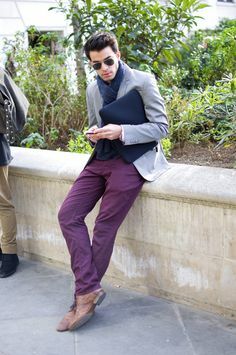 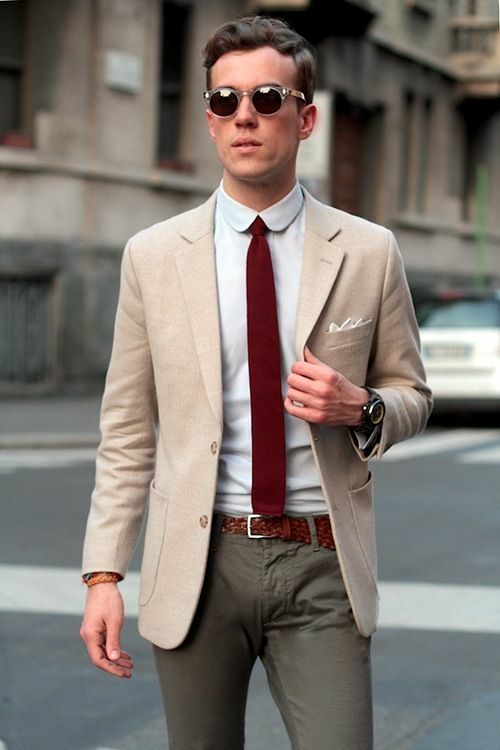 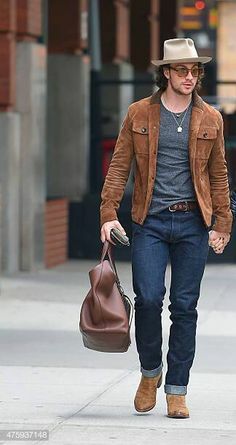 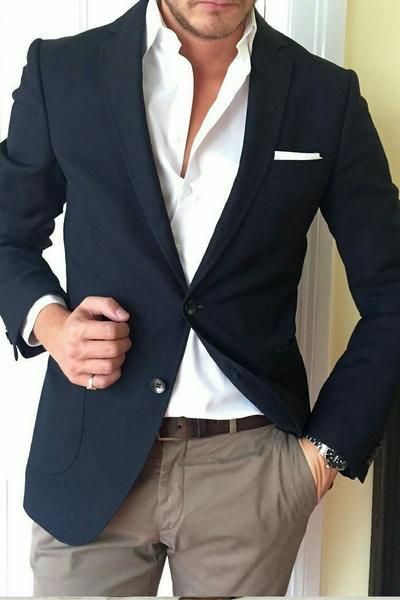 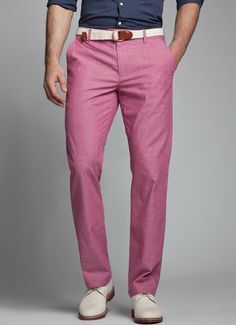 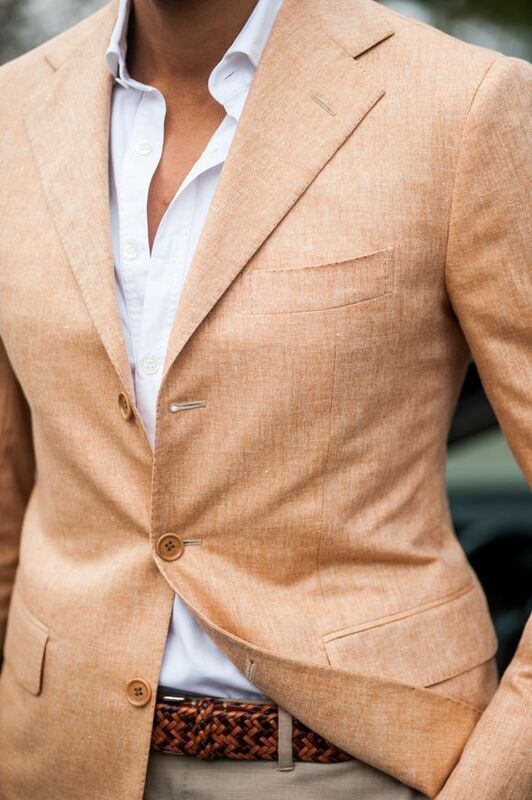 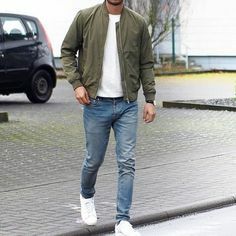 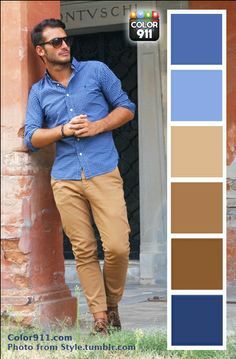 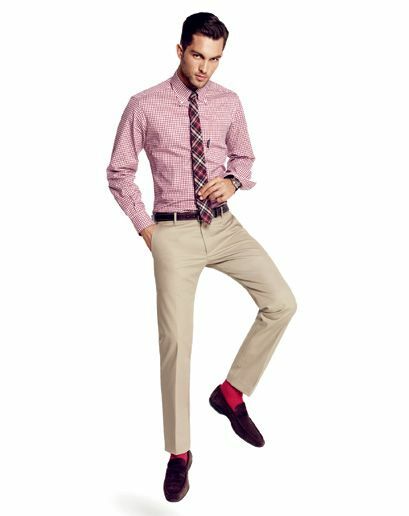 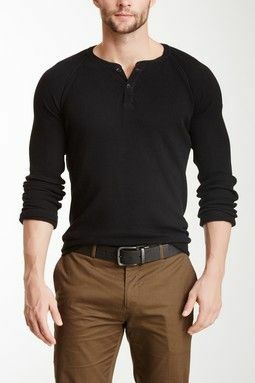 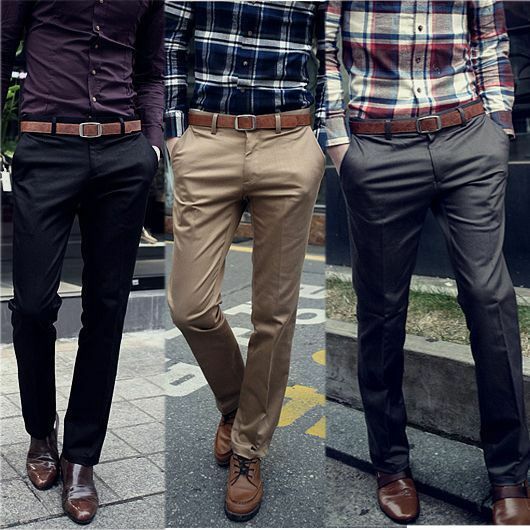 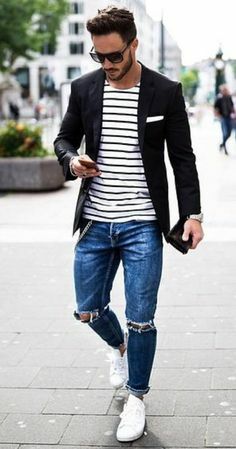 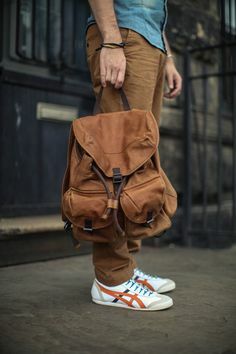 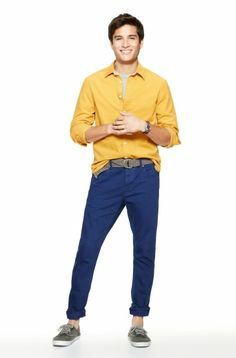 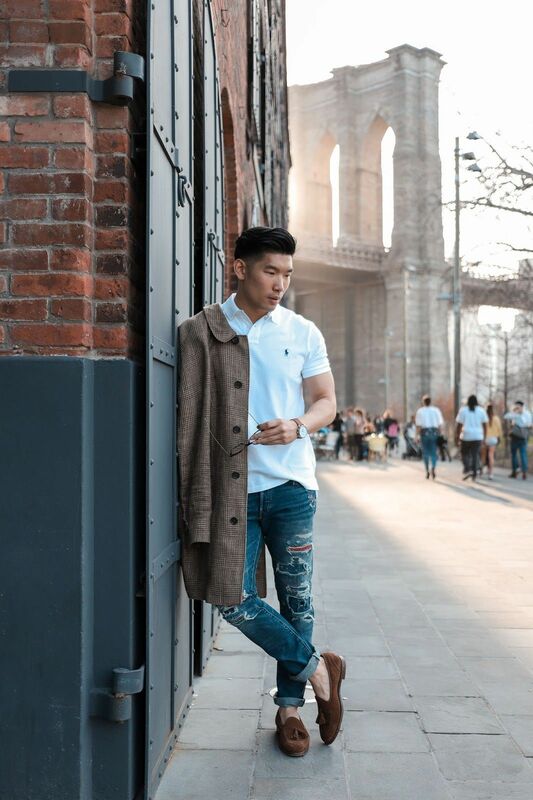 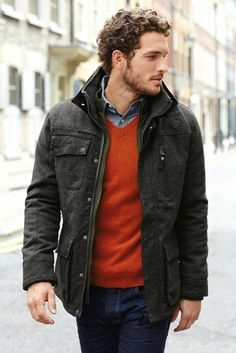 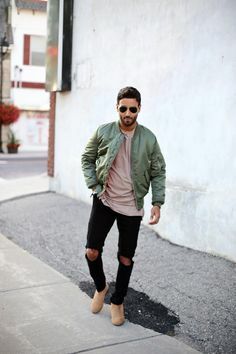 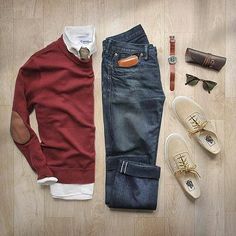 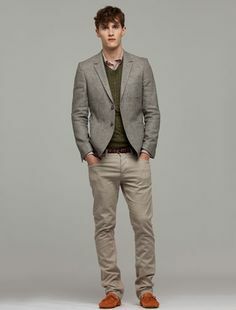 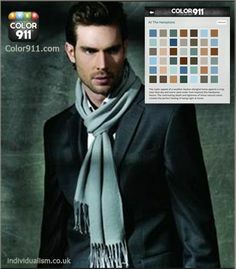 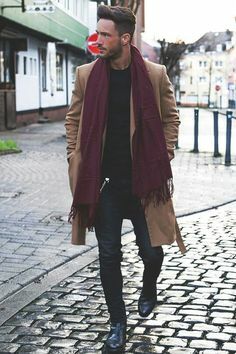 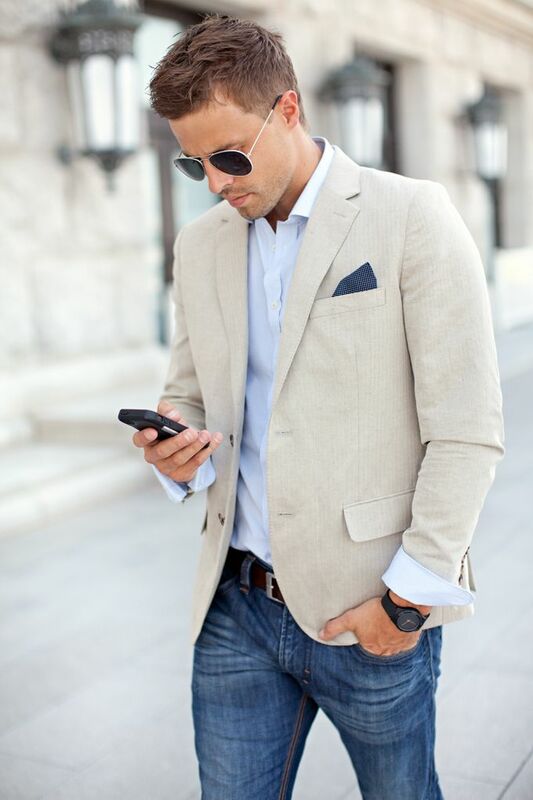 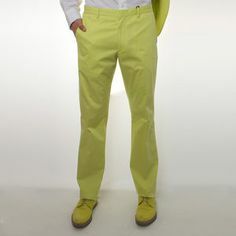 Most Popular Men's Relaxed Professional Style. 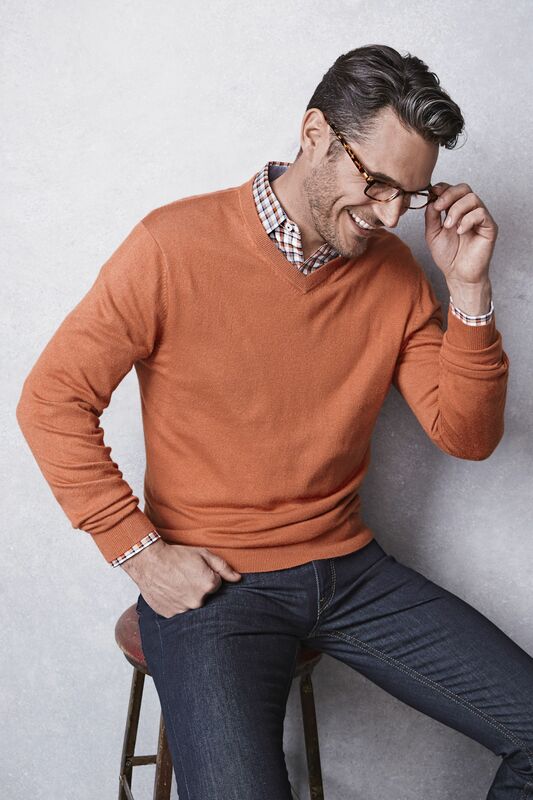 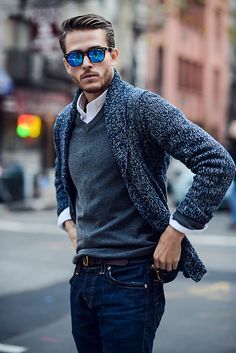 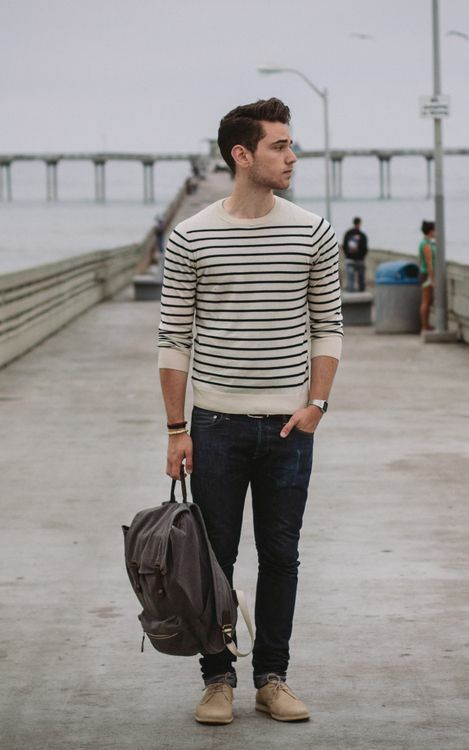 Made to Layer: The sweater and shirt combo looks good with zero effort. 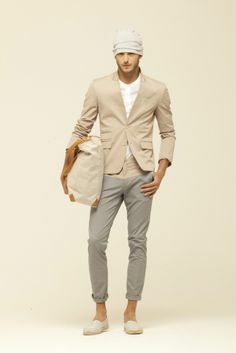 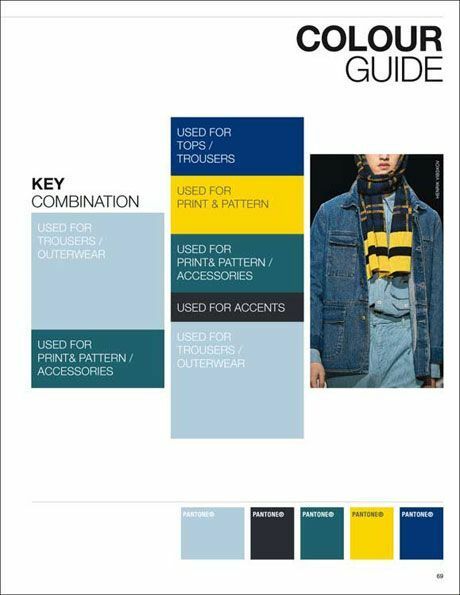 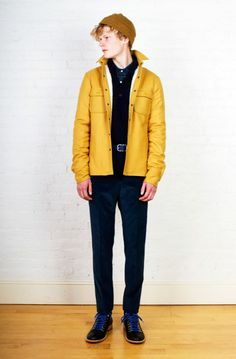 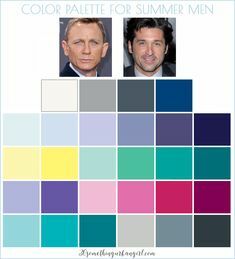 Too light/feminine of a palette for my Tim, but in slightly different colors this is great. 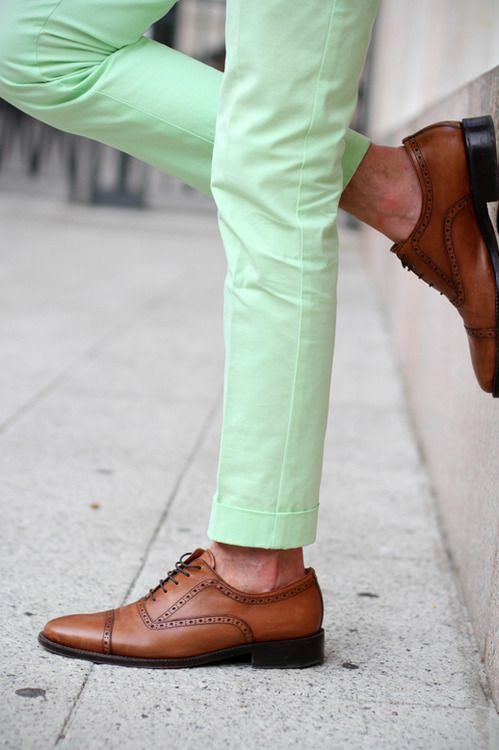 Love the pop of color in the sock. 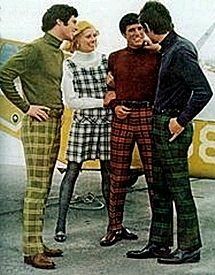 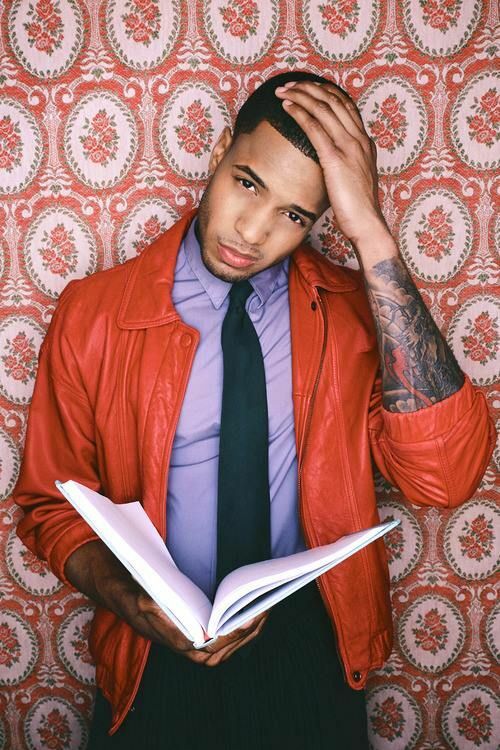 Turtle necks was a very popular look in the Also, patterned pants with colors that would compliment the shirt. 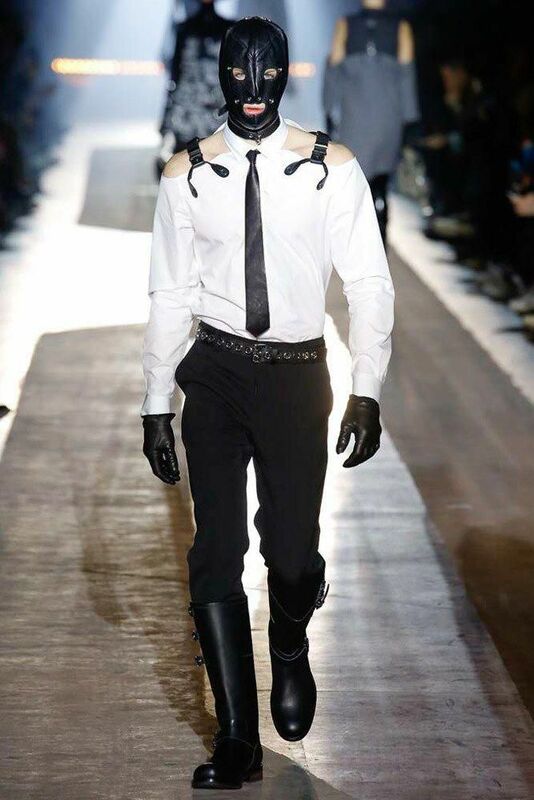 You can also see them wearing belts too.